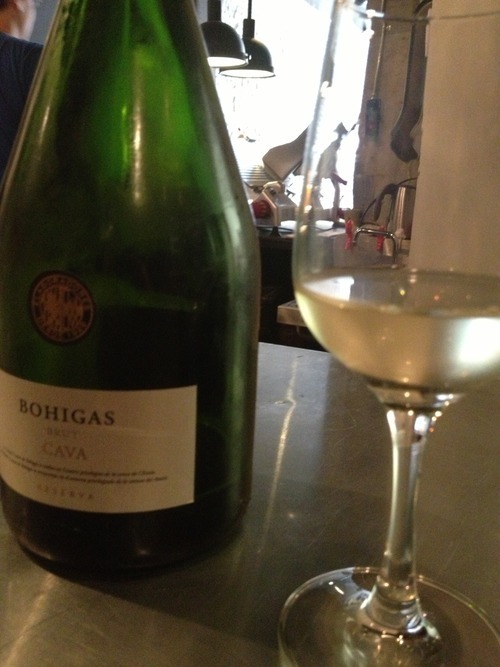 When I visited Spain in October last year with one of the goals being to drink all the cava I was lucky enough to visit Bohigas. 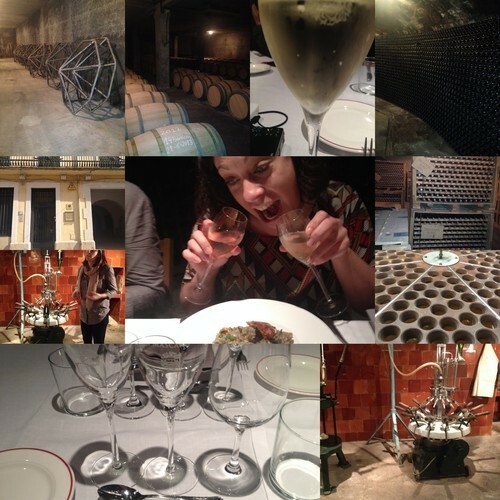 Maria Casanovas-Giró was gracious enough to give us a personal tour with a history of the estate and family. The estate has been around since the 13th century with the family managing the vineyards for eight centruies and has been a witness to history in Spain. Can Macià is composed of 35 hectares in a Mediterranean-continental-type of climate. The family has generally planted the traditional cava varietals - Macabeu, Xarel-lo and Parellada, but is open to experimenting with Chardonnay and Pinot Noir. There is a second property area that is newer composed of 45 hecatares. 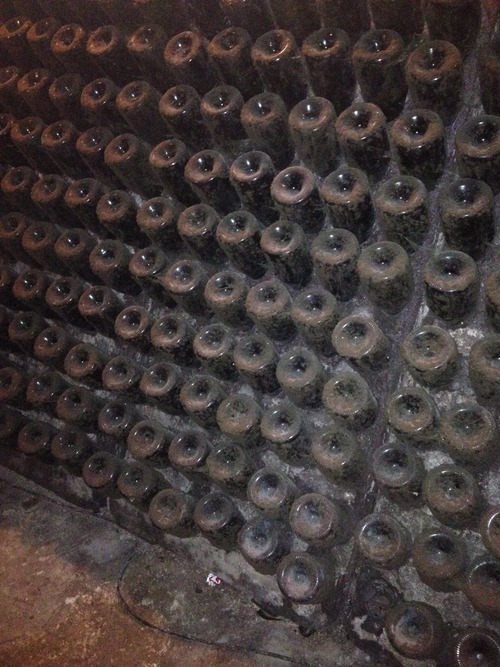 We visited the underground cellar. It’s sort of breath taking to view these underground cellars. Look at that creepy doll. The house was filled with unusual items sort of like a Spanish version of Ripley’s. 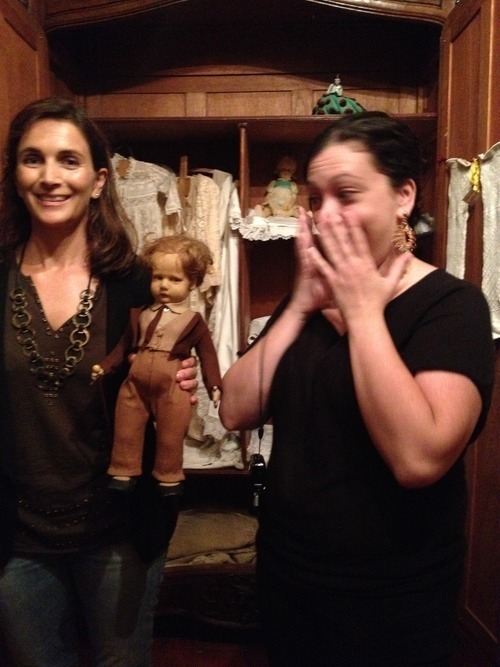 I like anyone born in the early ’80s is terrified by dolls. It all stems from Chucky. 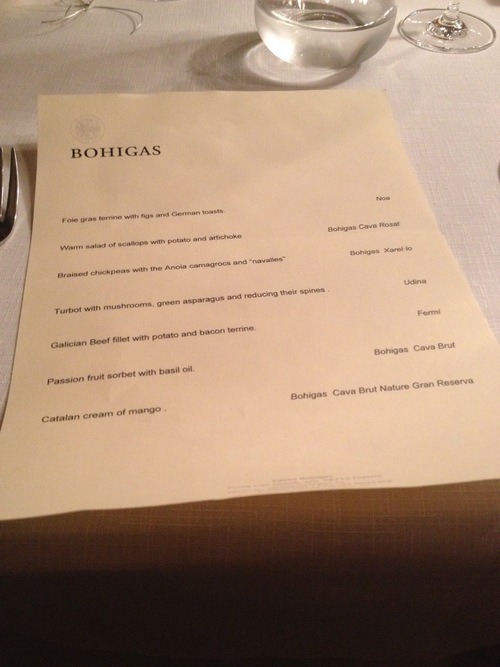 At the end of our tour, we sat down and enjoyed a multicourse meal paired with different cavas from Bohigas. Besides bringing home a bottle of Noa (one of my favorites), I have found Bohigas carried at shops in DC area like DCanter and at Mocking Bird Hill. If you see a bottle of Bohigas in a shop or on a menu, order it as it won’t disappoint.